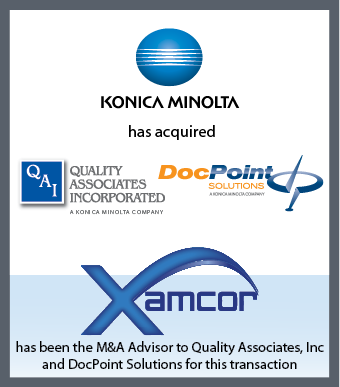 Xamcor to Present M&A Webinars to Help SMB Companies - Xamcor, Inc. 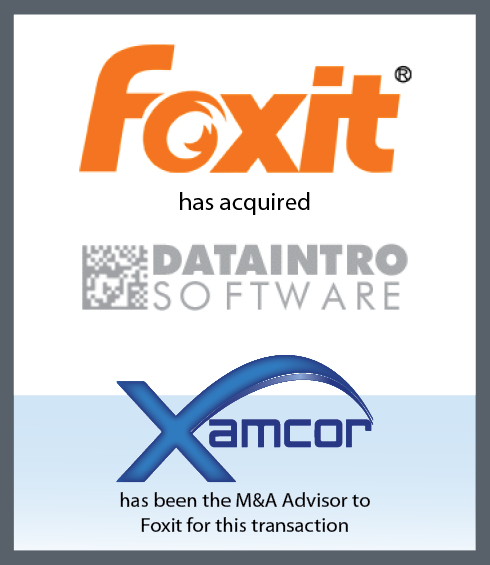 The Webinar will help SMB companies learn how to maximize their valuations when seeking an exit or M&A event and seek to help demystify and improve the understanding of this process. 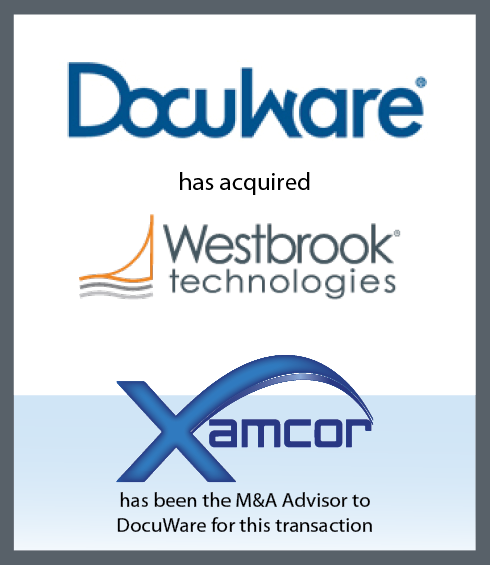 “We have seen dramatic changes in the Information Management sector, with M&A transactions driving industry consolidation and growth” stated Paul Carman, President & CEO of Xamcor. 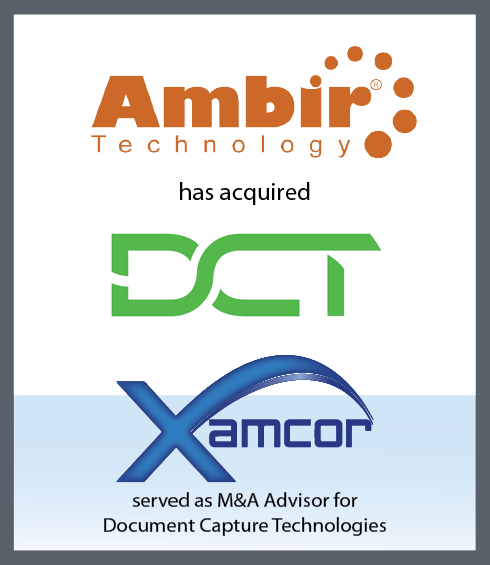 “Xamcor’s focus and expertise enables SMB Companies to have access to the same tools and resources that the larger companies have. 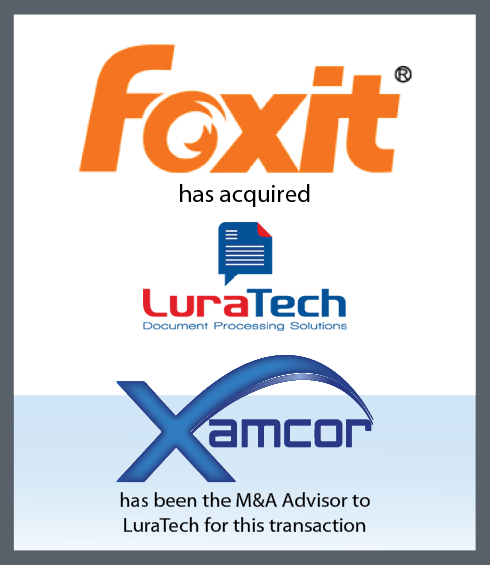 These webinars are geared towards helping companies better understand the M&A process, how to utilize M&A as part of a growth strategy, and, when appropriate, how to plan for a profitable exit. 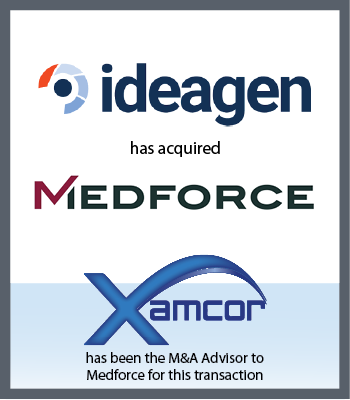 This entry was posted in News on November 27, 2015 by admin.